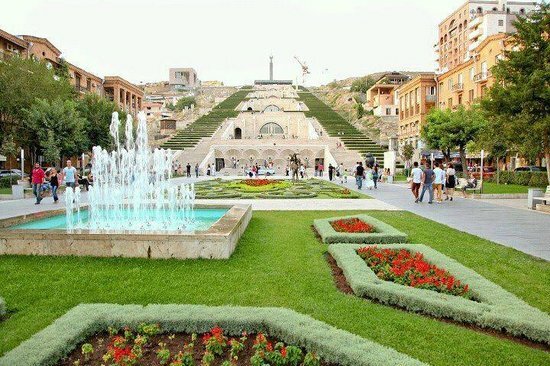 Armenia is the only modern country in the world that you can find on the Babylonian map of the world that exists till nowadays. 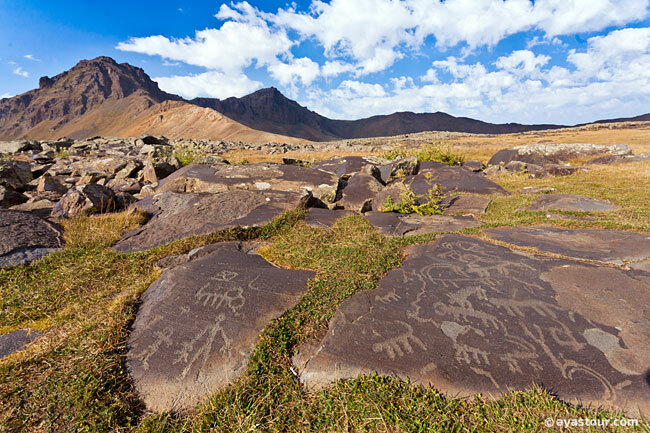 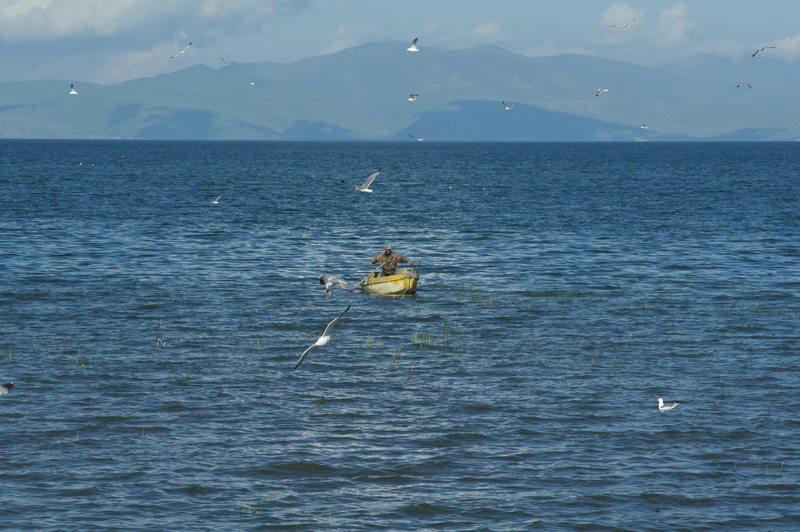 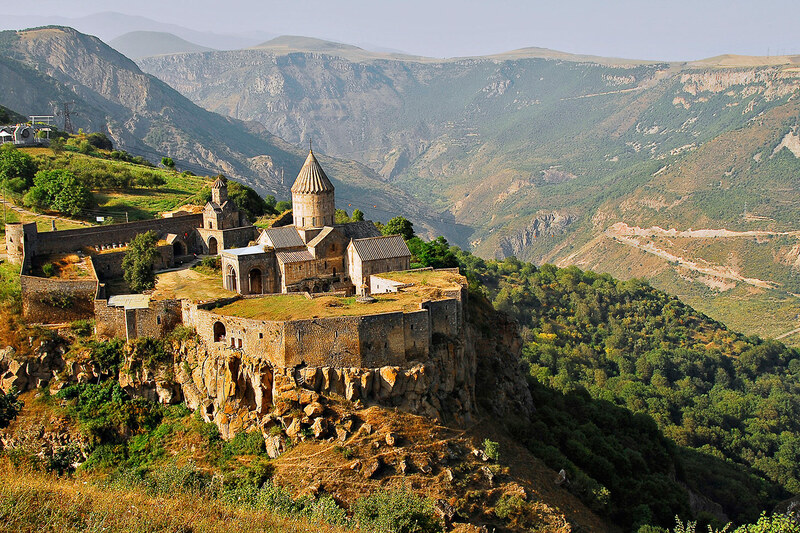 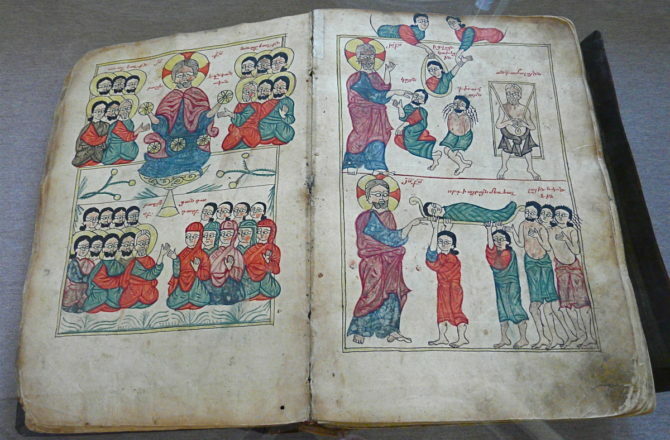 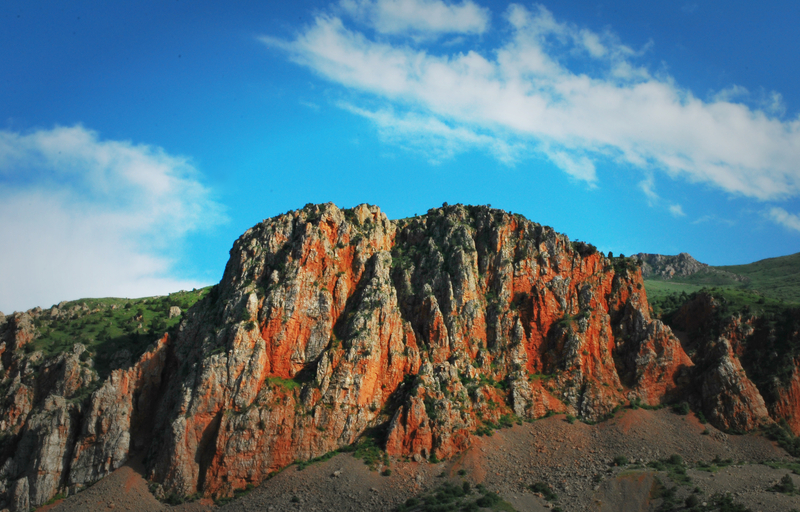 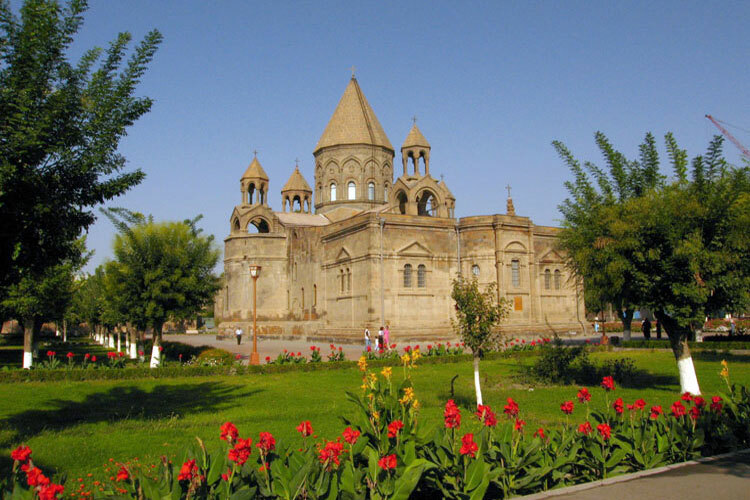 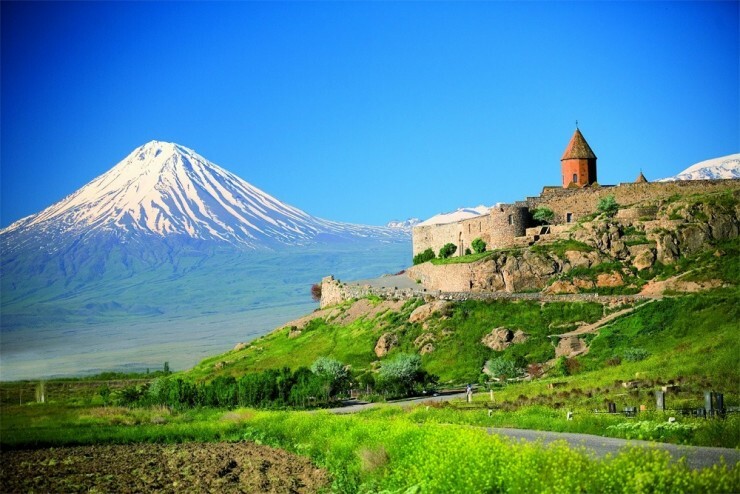 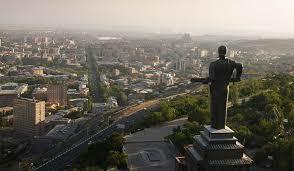 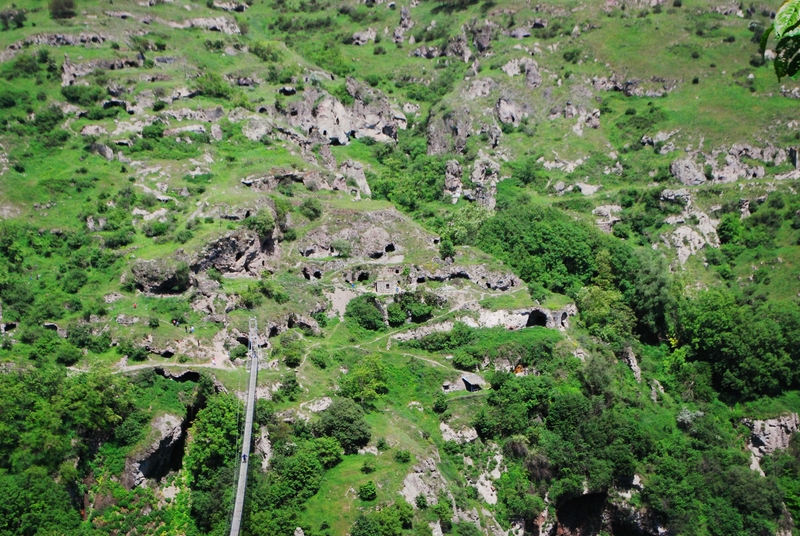 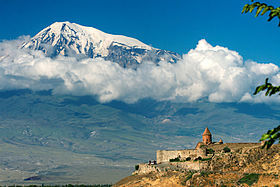 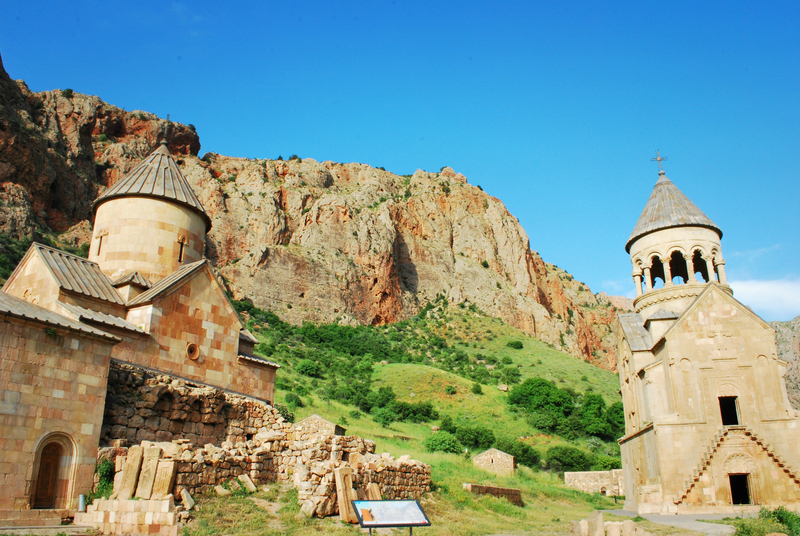 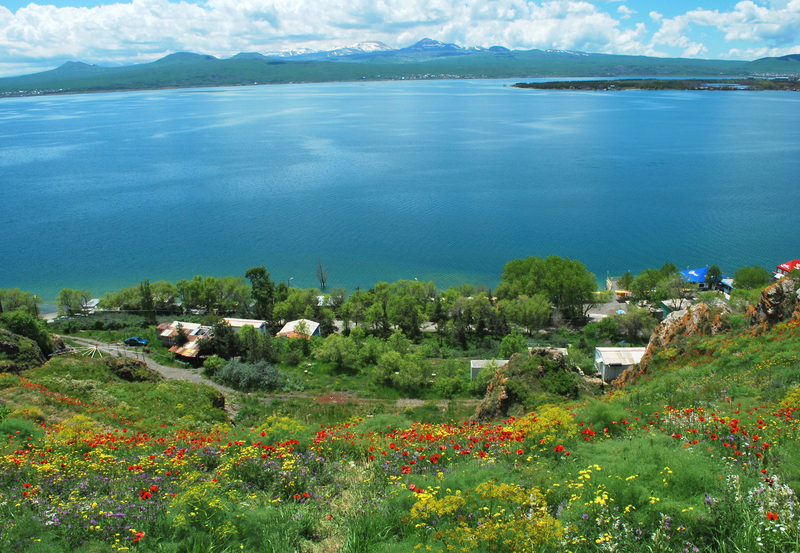 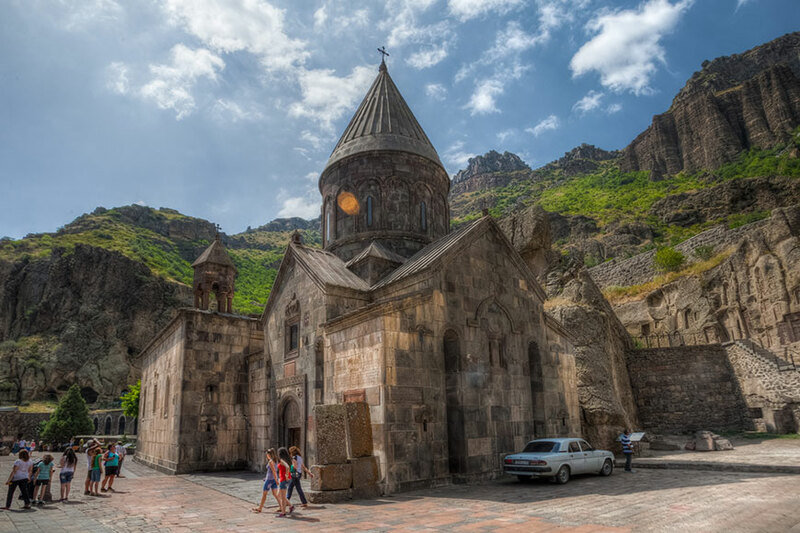 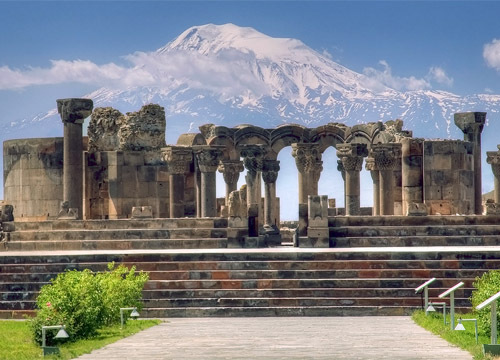 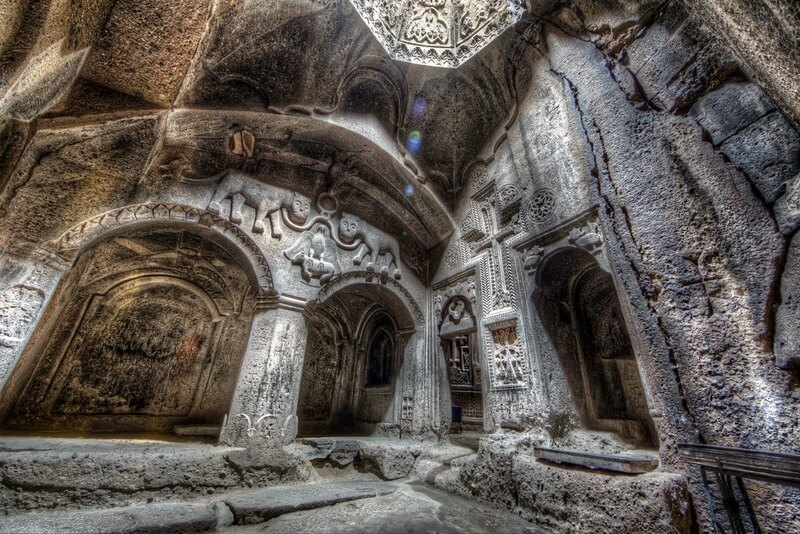 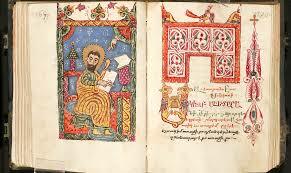 Armenia represents a real treasure for history explorers from all around the world. 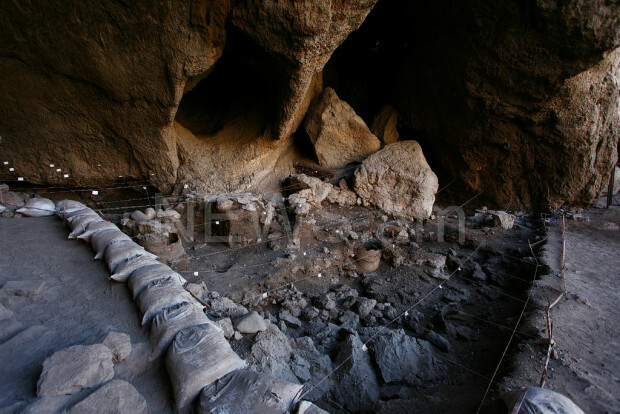 The most ancient shoe in the world as well as the oldest wine cellars were found in Armenia. 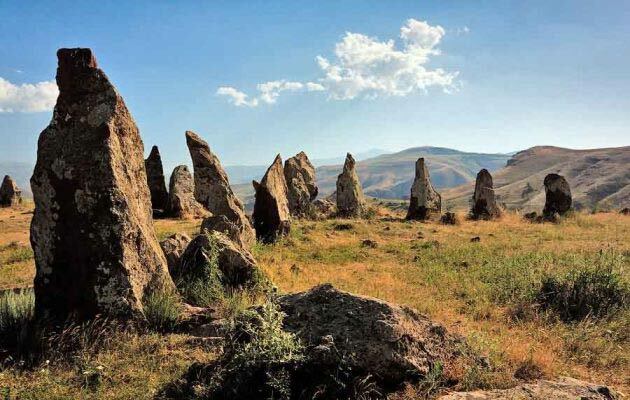 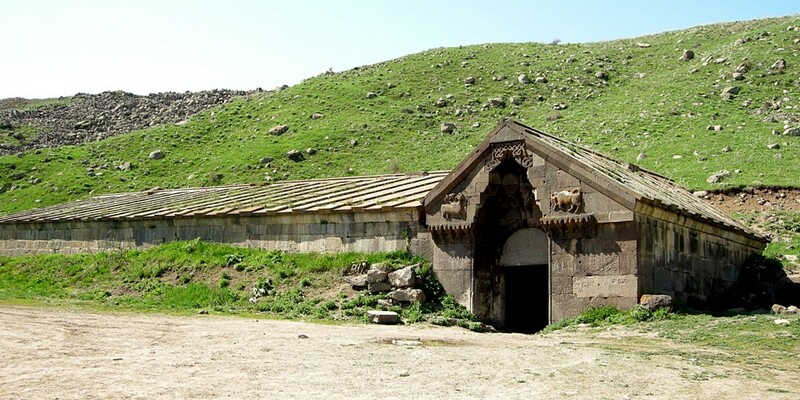 The Armenian Stonehenge- Zorats Karer is older than Stonehenge and Egyptian pyramids. 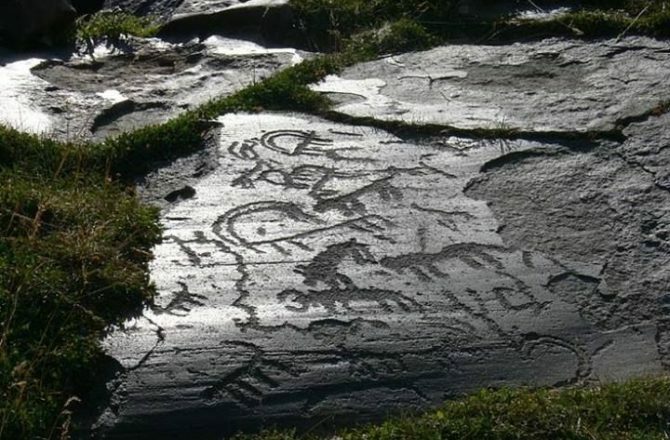 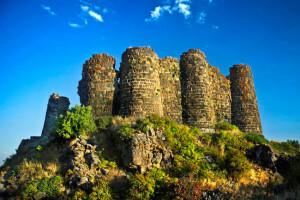 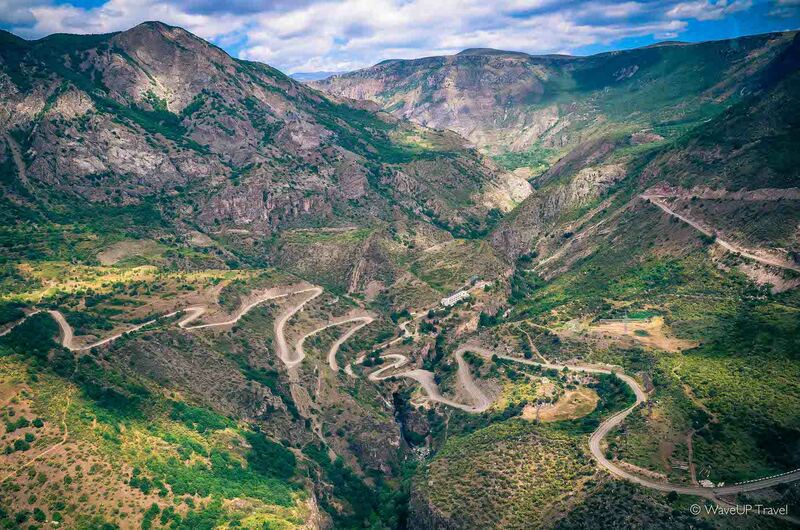 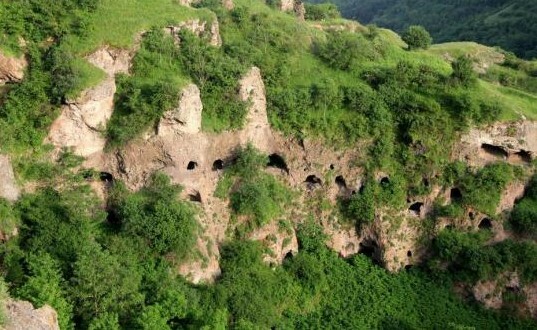 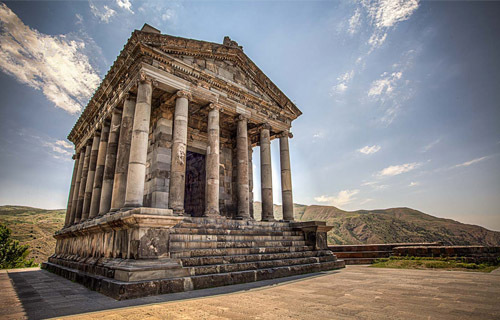 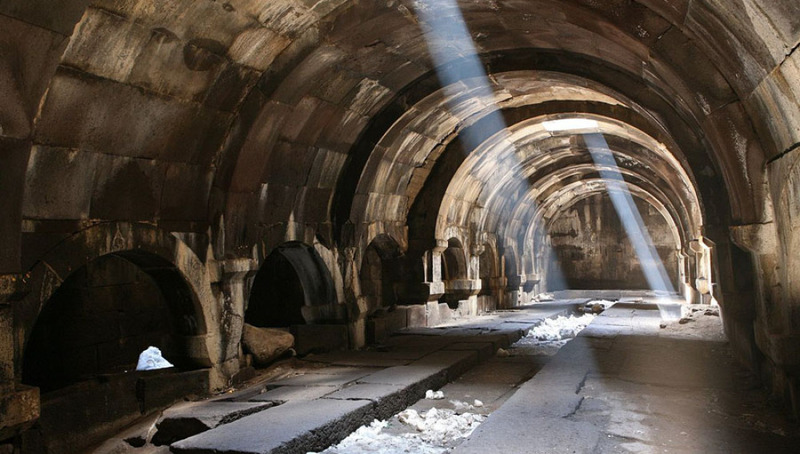 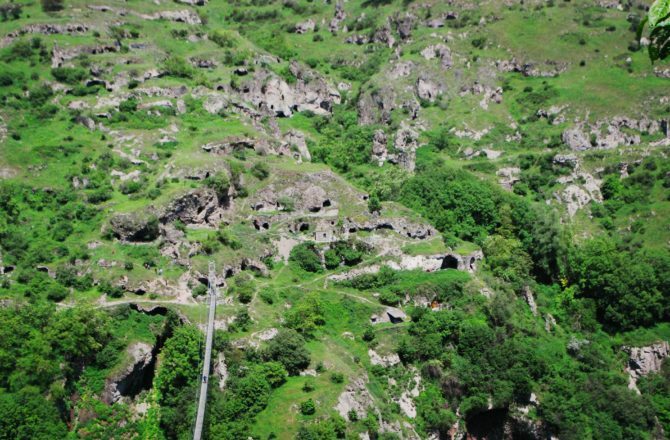 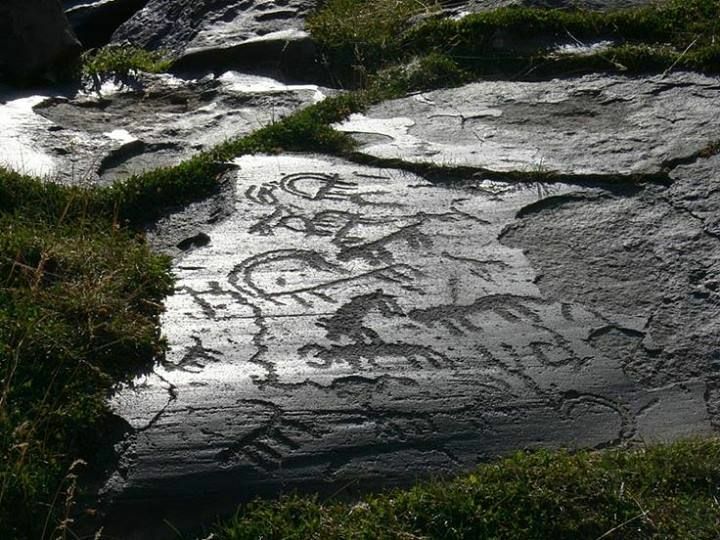 This 9-day Archaeological tour in Armenia gives you a unique experience to go back in times and discover the centuries-old history of this small country..